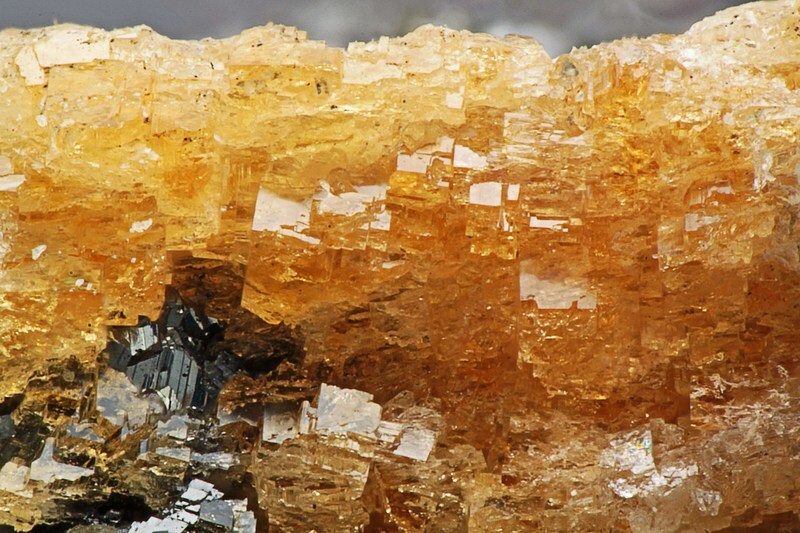 Söhngeite: Mineral information, data and localities. 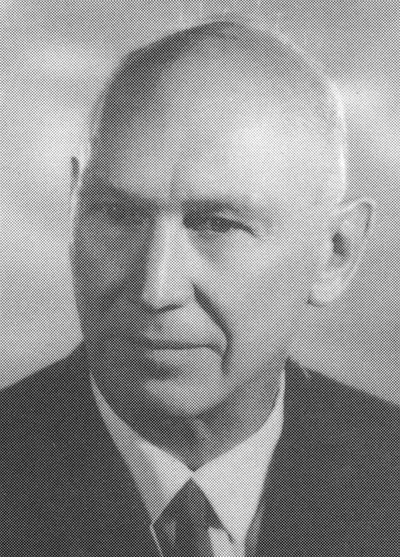 Named in 1965 by H. Strunz in honor of Adolf Paul Gerhard Söhnge (10 November 1913, Saron, Western Cape, South Africa - 14 July 2006), chief geologist, Tsumeb corporation, Tsumeb, Namibia, who discovered the mineral. He was also a professor at the Stellenbosch University (1968-1978). Söhngeite Group. The Ga analogue of bernalite and dzhalindite. 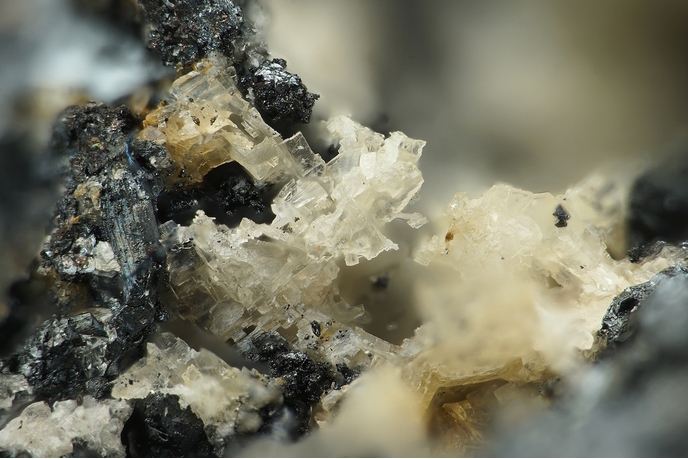 One of a very few approved minerals with species-defining gallium; compare gallite, tsumgallite, gallobeudantite and galloplumbogummite. Structurally a hydroxide perovskite. The structure has 5 independent OH groups and is based on Ga(OH)6 octahedra. the oxidation product of gallite-bearing germanite ore, within an oxidation zone of a hydrothermal polymetallic deposit. Strunz, H. (1965) Söhngeit, Ga(OH)3, ein neues Mineral. Naturwissenschaften: 52: 493 (in German). Fleischer, M. (1966) New mineral names. American Mineralogist: 51: 1815-1820. Scott, J.D. (1971) Crystal structure of a new mineral, söhngeite. 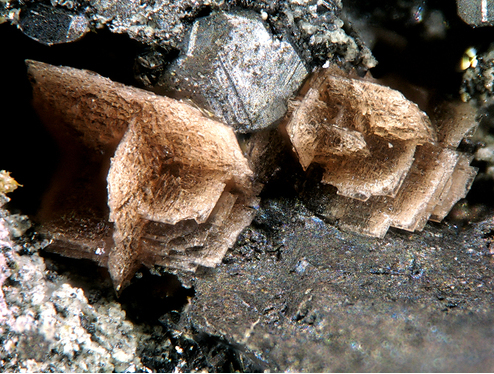 American Mineralogist: 56: 355-355. Welch, M.D., Kleppe, A.K. (2016) Polymorphism of the hydroxide perovskite Ga(OH)3 and possible proton-driven transformational behaviour. Physics and Chemistry of Minerals: 43, 515-526. Naturwissenschaften (1965): 52: 493; American Mineralogist (1966): 51: 1815.